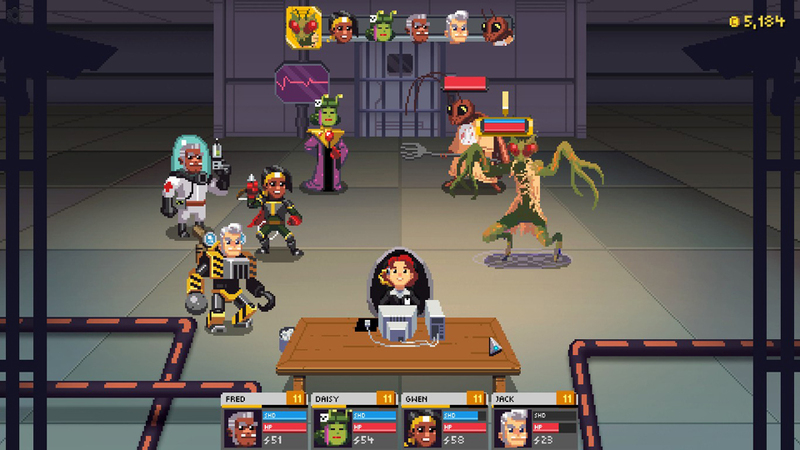 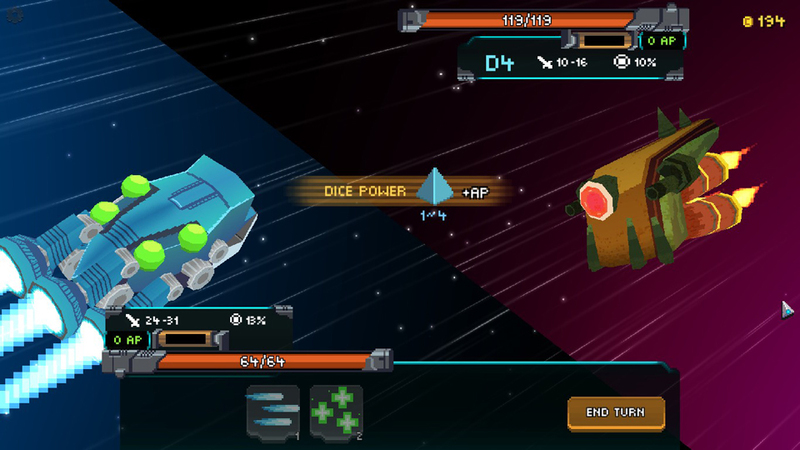 Galaxy of Pen & Paper is a meta-RPG for PC. 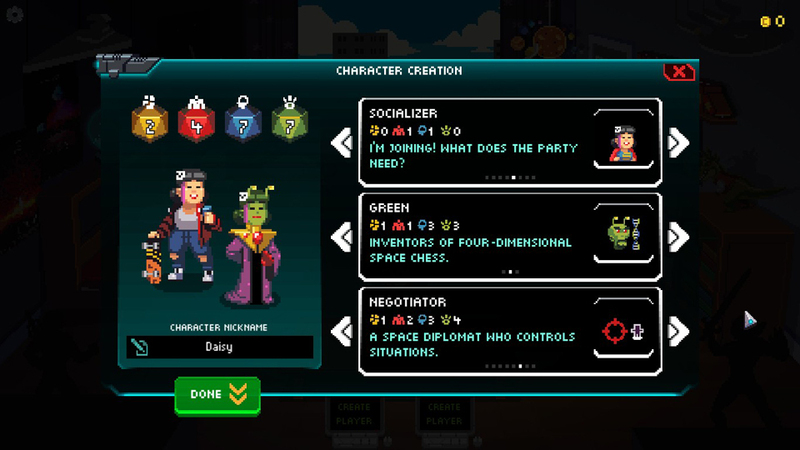 Set in 1999, your characters are playing a tabletop RPG set in outer space. 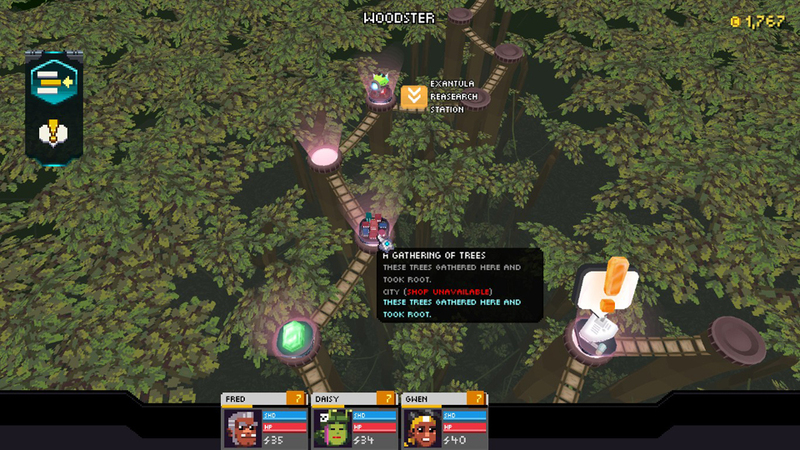 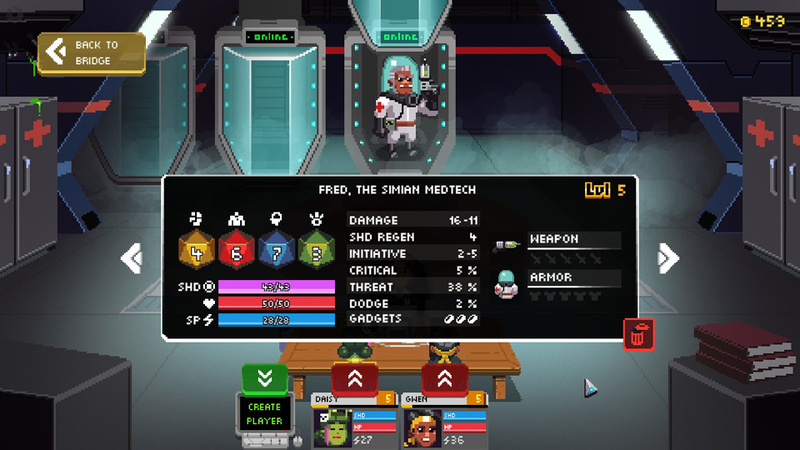 It has upgrades for both the storyteller and the space RPG characters, and is filled with silly adventures and dialogue. 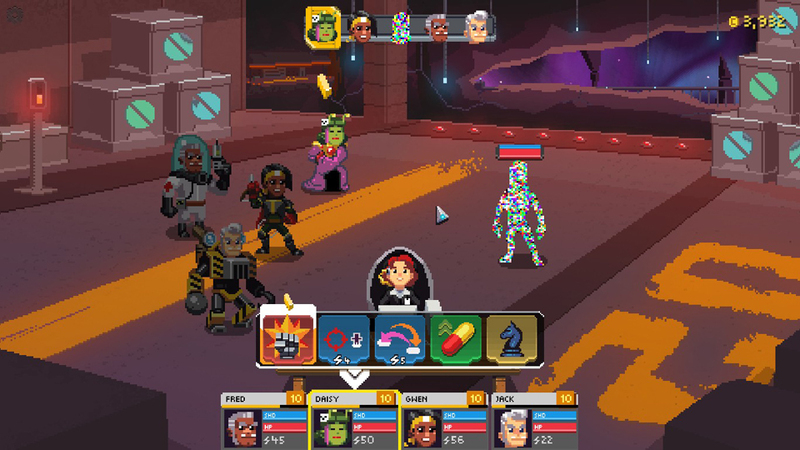 Also on iOS and Android.